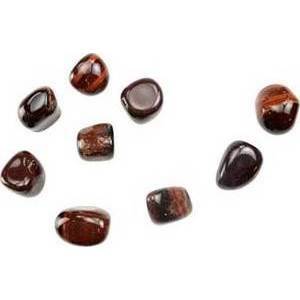 Tiger's Eye is a popular stone for grounding., protection & energy shifting. Use it to help shed excess energies and find balance within and without, especially when you are going through difficult phases of life, or are seeking to help make a new transition as smooth as possible. Use this balance to help ease doubt and provide clarity and vision when you are making tough decisions.